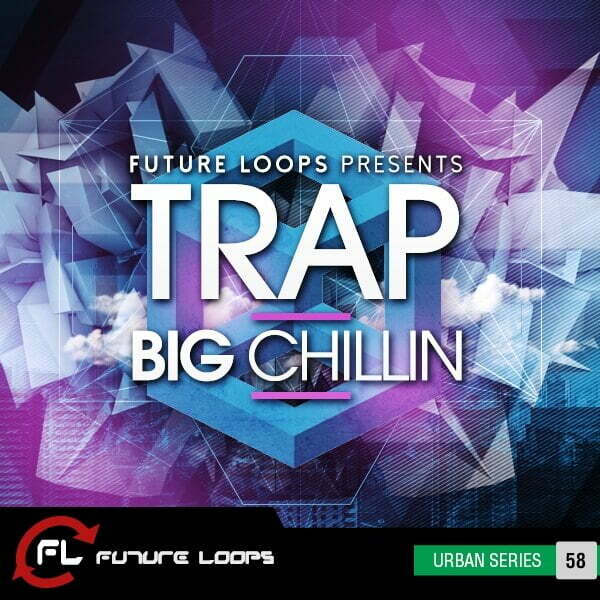 Future Loops has announced Trap Big Chillin, a sample pack featuring a collection of royalty-free samples & loops. Trap Big Chillin has a laid back vibe with warm and dreamy instrumentals. 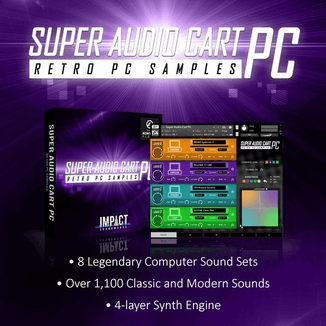 Featuring 15 Construction Kits and each includes Full Drums, Drum Loop Elements (Kick, Clap, Snare, Hat, Percussion & more), Melodic Elements (Bass, 808, Synth, FX, Pads, Piano & more) plus over 90 Trap Drum One Shots. 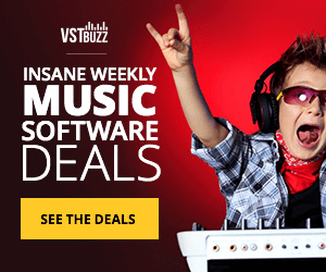 Trap Big Chillin is available in WAV & REX formats (2,48 GB) and includes 645 samples. 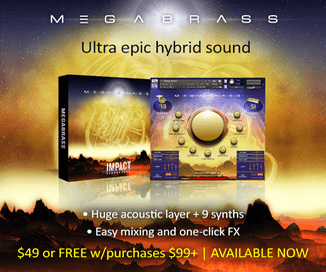 Resonance Emotional Mallets by Impact Soundworks on sale for $49.99 USD!